In the floral world, the rose is king. Revered in poetry, film, theatre and music, it’s quite understandable why the rose is the national flower of the United States, the United Kingdom and the Maldives. 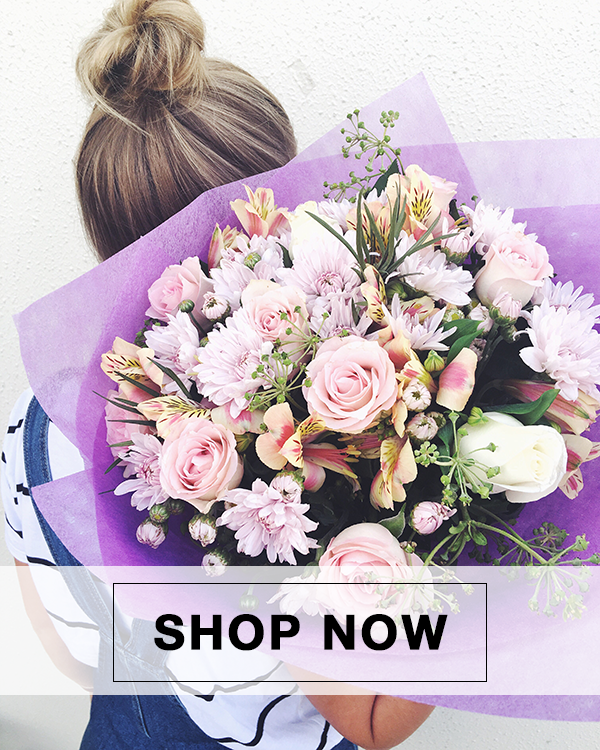 While roses may be the flower of choice for many of the bouquets, boutonnieres, and centrepieces we deliver in the Melbourne area, true beauty is found in the variety of flowers that make up some of the National Flowers of the World. 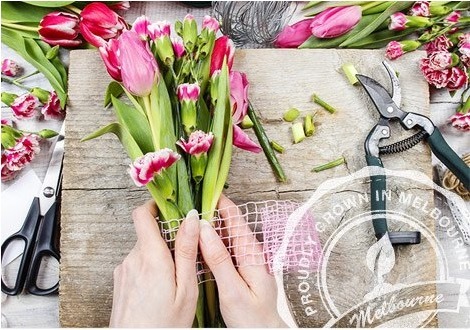 Flowers Across Melbourne has picked out our 10 favourite national flowers and the countries they represent. 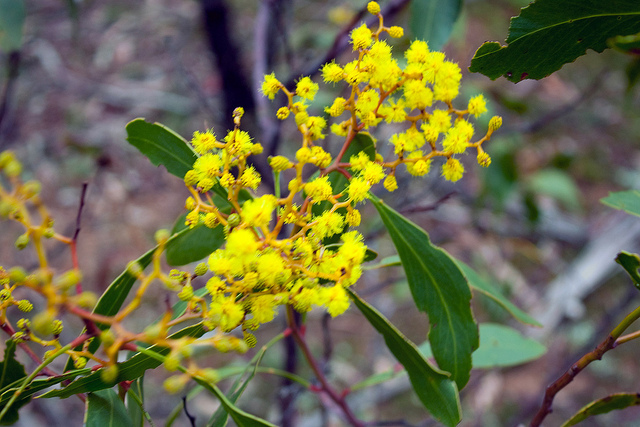 This fragrant shrub with its tiny explosions of yellow flowers is native to Australia’s Capital territory and cemented in the country’s history. Literally. 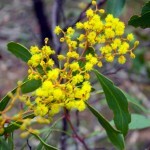 Some of the region’s first settlers used Acacias to build their wattle and daub homes, subsequently coining the nickname “wattle.” Certain types of Golden Wattle were even used by Aboriginals to craft weapons and tools. 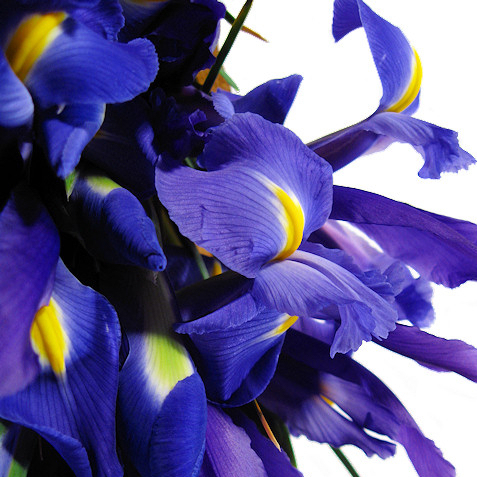 The Iris, also called fleur-de-lis, has been officially representing the country of France since the 12th century as both the country’s insignia and national emblem. 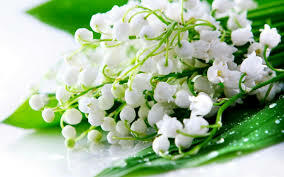 Before that, it was the official flower of the Roman Empire’s ruling class. 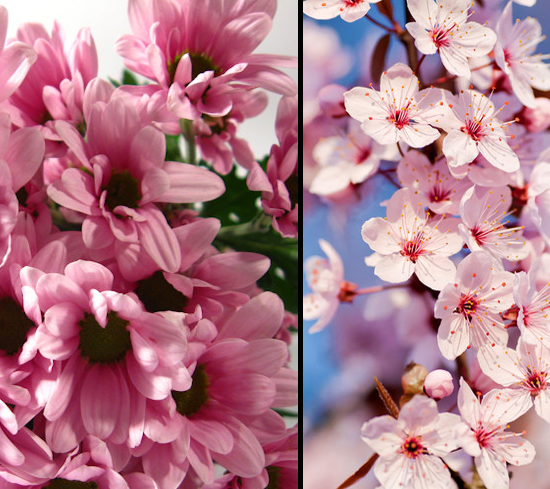 The flower takes its name from the Greek word for “rainbow,” and rightfully so; it comes in more than 200 different colours ranging from snow white to deep purple! 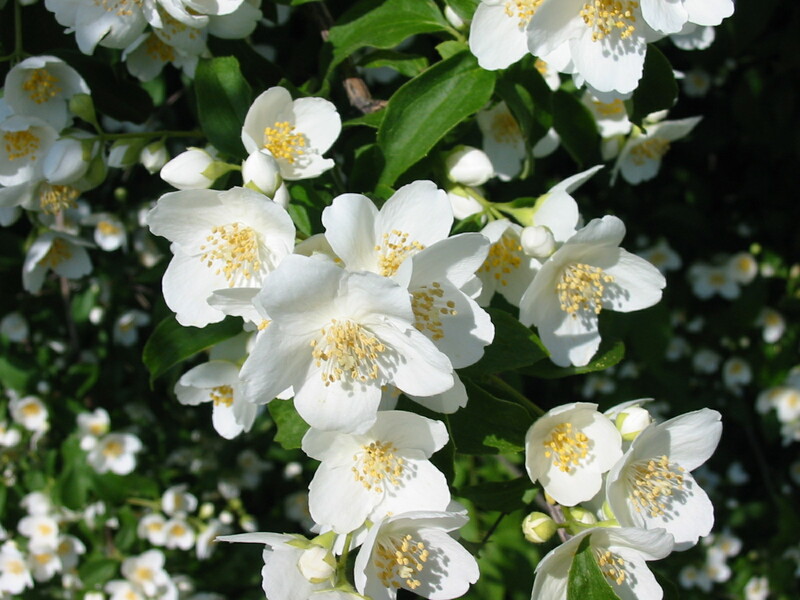 This delicate plant has tiny bell-shaped flowers that smell extremely sweet, making it a favourite in both perfumes and bridal bouquets. 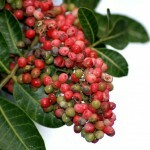 It flourishes in forests and any other cool, shady spot. The flower is both a bane and blessing to gardeners. It’s a blessing because it grows in colonies and spreads quickly. It’s a bane because—you guessed it— it spreads so quickly and can take over a garden in a short amount of time. 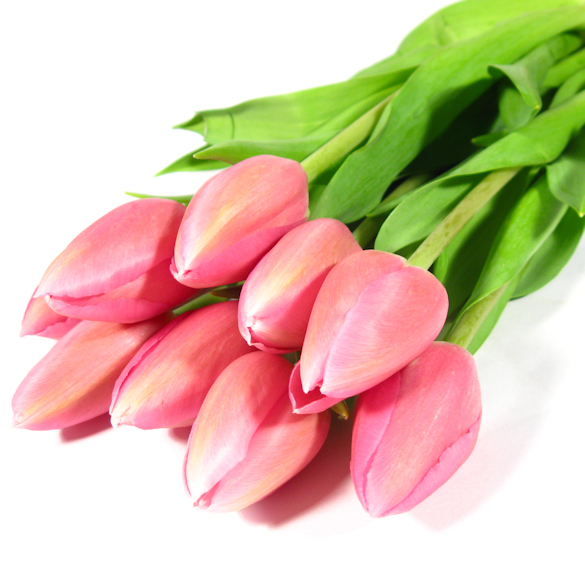 Despite popular belief, the perky tulip comes from Hungary where it travelled along with the Ottoman Empire to Turkey before finally making its way to Holland. In fact, the tulip was once so popular that during the 1600s there was an entire branch of Dutch commerce based around it. 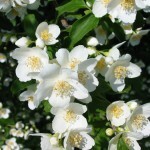 The jasmine has been cultivated for thousands of years for its tiny, star-shaped flowers and intoxicating fragrance. 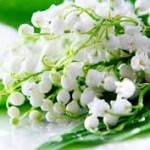 It’s simplicity and pure white colour symbolises purity and peace. 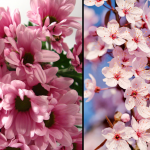 Used in cosmetics, perfumes, cooking, aromatherapy, garlands, as hair decorations and in various cultural ceremonies, it’s easy to see why this is the favourite flower of multiple countries. This cheerful flower was originally cultivated in the Americas before becoming the favourite national flower of the Ukraine. 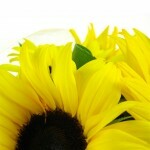 In fact, 60% of the world’s sunflowers are now grown in Europe and Russia. 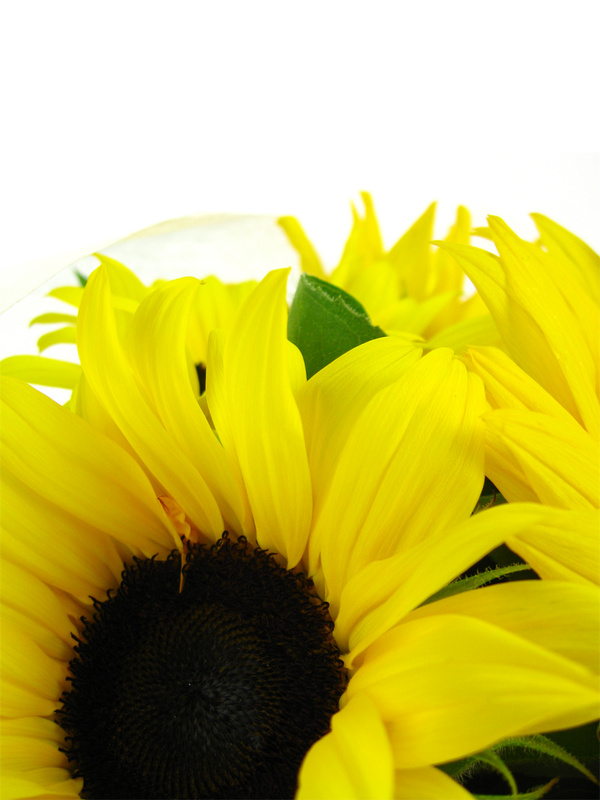 In traditional folklore the sunflower signifies fertility, solar power and vigour. This is highlighted by the sunflower’s unique tendency to turn its “head” and follow the sun across the sky, drooping down towards the ground when night falls. 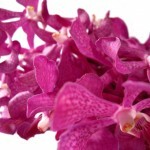 Orchids are extremely popular and widely cultivated. 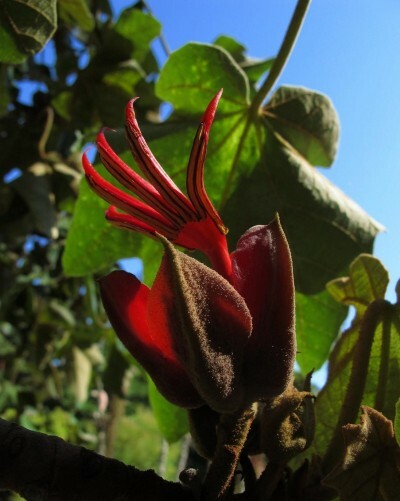 There are more than 25,000 different of the flower with more being discovered each day. 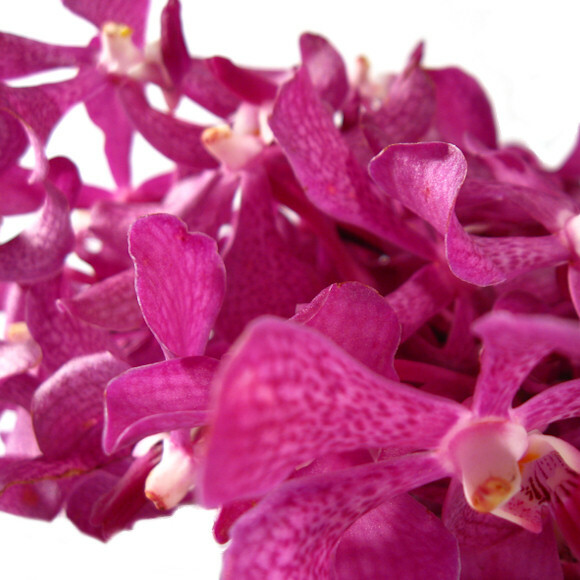 Orchids resemble the human face in that they have a bilateral symmetry, perhaps explaining why they are so popular. These exquisitely unique flowers are prized in decorations and bouquets and are featured in a traditional beverage called “Sahlep” in Turkey. During the 16th century, the beverage made its way to London, England where it was sold in street-side stalls before the introduction of coffee. 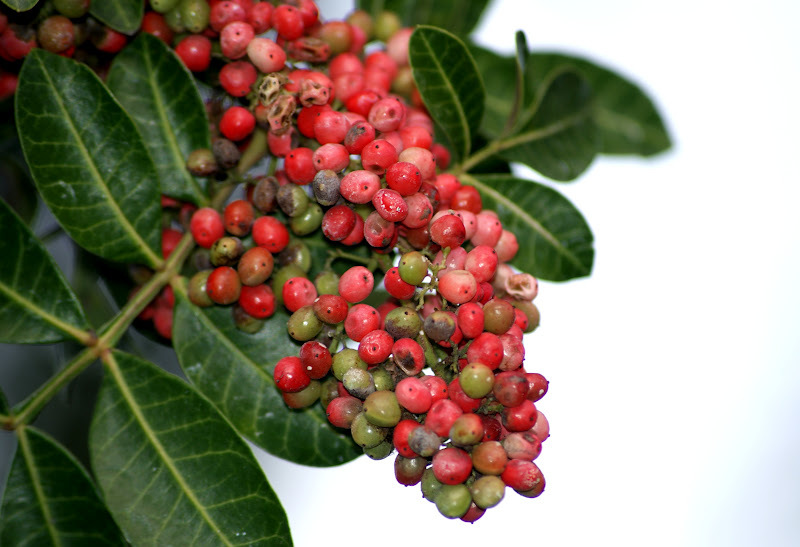 It may seem odd to see the pepper tree on our list; however, pepper berry sprigs and sprays can be quite effective when used in seasonal flower arrangements. When you’re looking for a unique bit of visual pop to add to an arrangement, the pepper’s got it. Ordering flowers, it doesn’t have to be this hard! thank u 4 the info! this really helped with my assignment!